I appreciate that this post is derived from a number of sources, including overseas, however one would hope that any future development of any policy recommendations be inclusive of the specific needs of young children with disabilities, physical and intellectual. Many of these children are not capable of the types of physical activities engaged in by other children which requires specific consideration to accommodate children with disabilities in an inclusive manner, albeit in a modified form. Let’s not forget children with disabilities. Thank you for your feedback about including children with disabilities in policy recommendations, Mike. You raise very valid points. 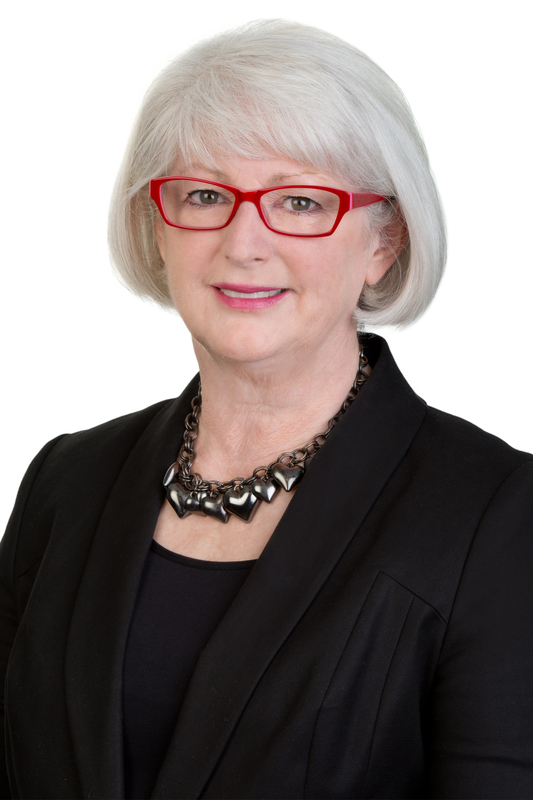 Inclusion is a high priority for ACECQA and we consider it an important factor in our communications with education and care services as well as families. While this may not have been evident in the content of the article, inclusion is definitely visible in the policy recommendations. • equity, inclusion and diversity underpin the framework. • The service environment is inclusive, promotes competence and supports exploration and play-based learning. • Each child’s current knowledge, strengths, ideas, culture, abilities and interests are the foundation of the program. • Effective partnerships support children’s access, inclusion and participation in the program. 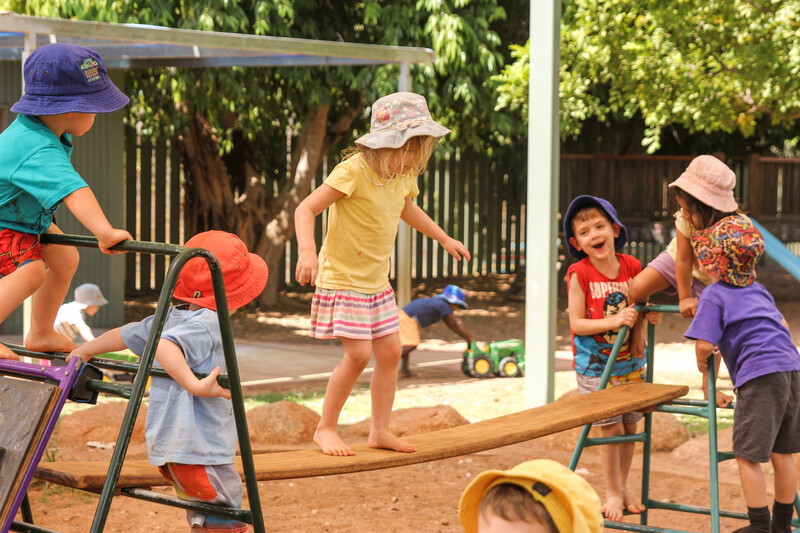 ACECQA is currently collaborating with Australian Government funded Inclusion Agencies across Australia to build a shared understanding about the importance of embedding inclusive practices and programs in early childhood services. I will ensure your comments and suggestions are considered in the development of resources and information for sharing with the educators. Thank you for taking the time to share your views. I hope the additional information provided is helpful.